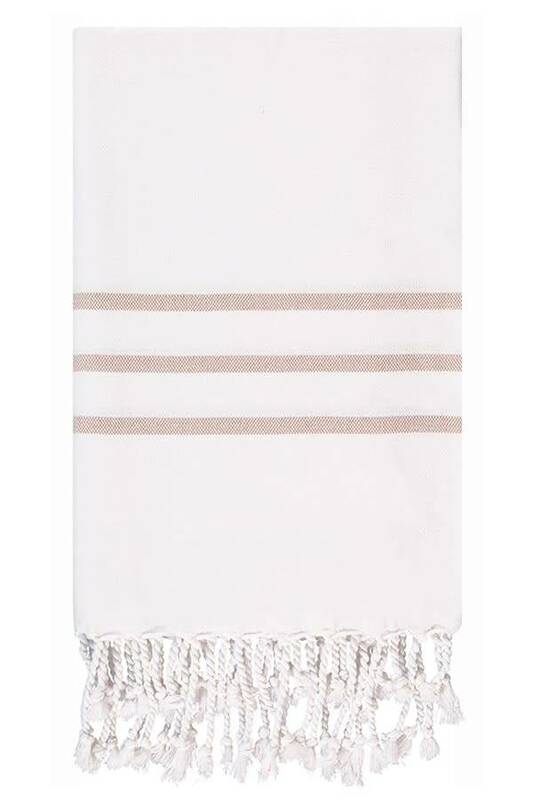 Transport yourself to a coastal resort with this luxe, strikingly simple towel. 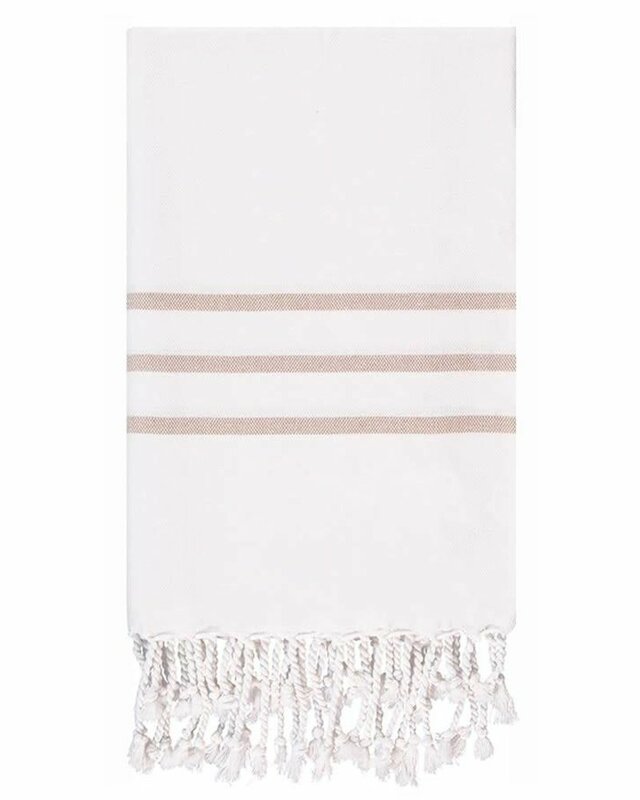 The longer construction and soft, hand-woven material proves suitable for the beach or bath. Compact and lightweight, while still durable and absorbent. Need we say more?